Mr. Jagde makes several highly anticipated role debuts in the 2016⁄17 season, including Radamès in a new production of Aida at San Francisco Opera; Maurizio (Adriana Lecouvreur) at the Royal Opera House; and Froh (Das Rheingold) in his first appearance with the New York Philharmonic. Mr. Jagde sings Pinkerton (Madama Butterfly) in house debuts at the Teatro Massimo and Washington National Opera; and performs for the first time at the Teatro Real as Macduff (Macbeth) and Oper Stuttgart as Cavaradossi (Tosca). He and soprano Ailyn Pérez will also perform in concert, highlighting works by Verdi, Puccini, Massenet, Bernstein, and more. The event is featured as the first Mondavi Center-hosted performance at the new Anne E. Pitzer Center in Davis, CA. In the 2015⁄16 season Mr. Jagde made house debuts at the Teatro San Carlo as Don José (Carmen), led by Zubin Mehta, Houston Grand Opera as the Prince (Rusalka), and Palm Beach Opera as Bacchus (Ariadne auf Naxos). He also returned to Minnesota Opera in his role debut as Bacchus. Jagde will sing Don José in return engagements at the Deutsche Oper Berlin and at San Francisco Opera, in the United States premiere of Calixto Bieito’s thrilling production. Mr. Jagde recently debuted at the Royal Opera House as Pinkerton and sang Cavaradossi in his first appearance at Lyric Opera of Chicago. He also gave a ‘radiant’ and ‘glorious’ (San Francisco Classical Voice) solo recital debut at the Mondavi Center in Davis, CA, with pianist Craig Terry. Previous engagements include debuts at The Metropolitan Opera as Count Elemer (Arabella); Don José (Carmen) at Opéra de Limoges; Cavaradossi at Santa Fe Opera and Deutsche Oper Berlin; Rodolfo (La bohéme) with the Ópera de Bellas Artes; Ismaele (Nabucco) at the Palau de les Arts Reina Sofia; and the Prince (Rusalka) and Narraboth (Salome) at Opera San Antonio. He was also seen as Pinkerton at San Francisco Opera; Matteo (Arabella) with Minnesota Opera; Rodolfo with the Münchner Philharmoniker and the Castleton Festival; and Narraboth at Santa Fe Opera. Mr. Jagde made his European debut in the title role of Werther and Macduff at the Teatr Wielki Opera Poznan in Poland. 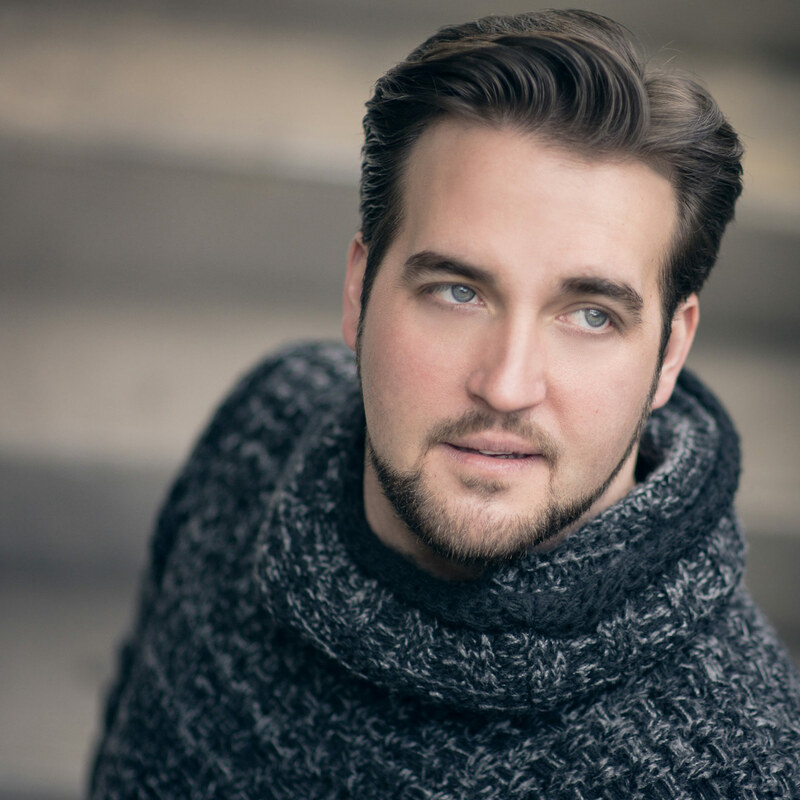 Mr. Jagde has received numerous accolades, including top prize at the Loren L. Zachary Competition (2014) and second prize in Plácido Domingo’s Operalia Competition (2012). Jagde won additional honors at Operalia for his interpretations of Wagner-Strauss repertoire, receiving the Birgit Nilsson Prize. He is a graduate of San Francisco Opera’s Adler and Merola Programs.